Address: Unit No. 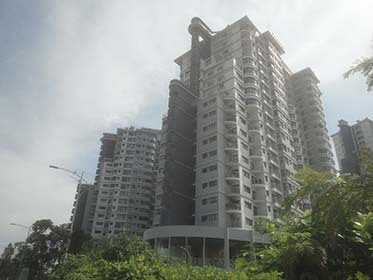 B4-03-12, 2nd Floor, Block 4, Maisson Residence (formerly Platinum Damansara), No. 6, Jalan PJU 1A/3, Ara Damansara, 47301 Petaling Jaya, Selangor Darul Ehsan.